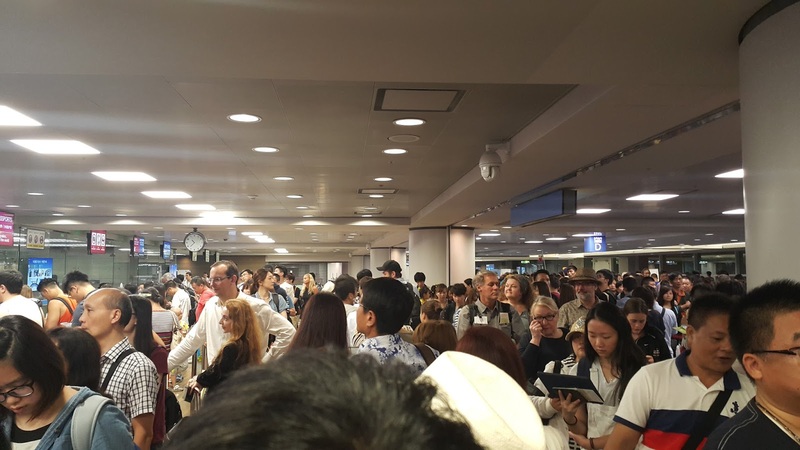 Have you ever been part of this queue in the Immigration when you arrive in South Korea? Well, if you are a foreign tourist, I'm sorry you have to be in this queue. 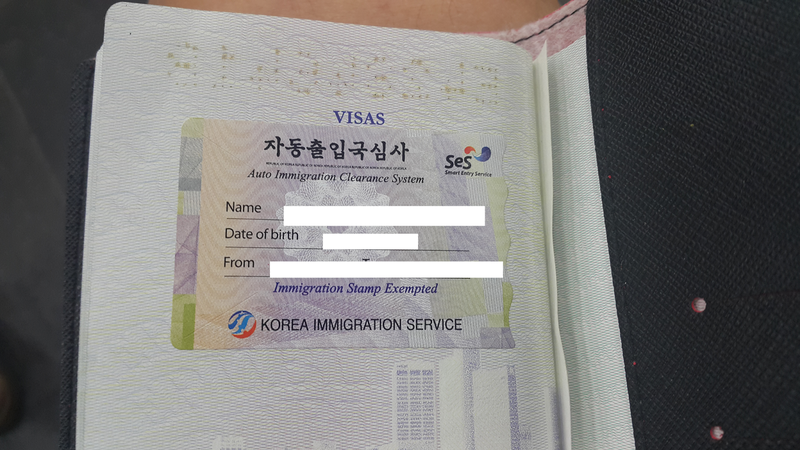 For those of my friends who have a valid visa to stay within Korea, I have good news for you. 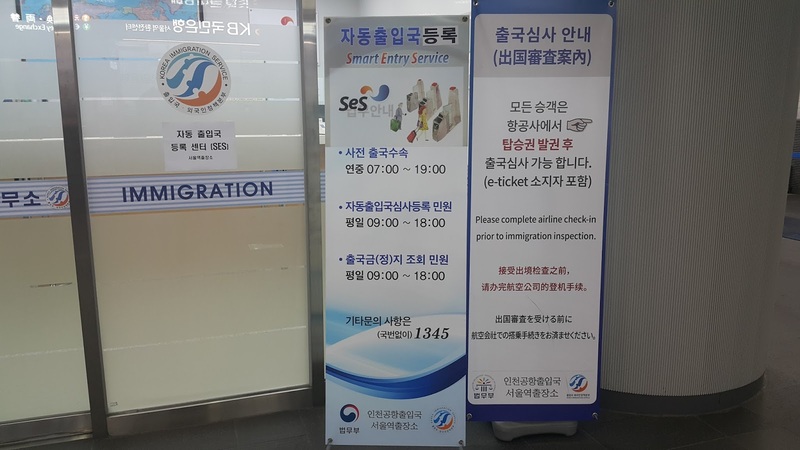 I'm sure you've seen Koreans go through this gate called the Smart Entry Service or the SES. 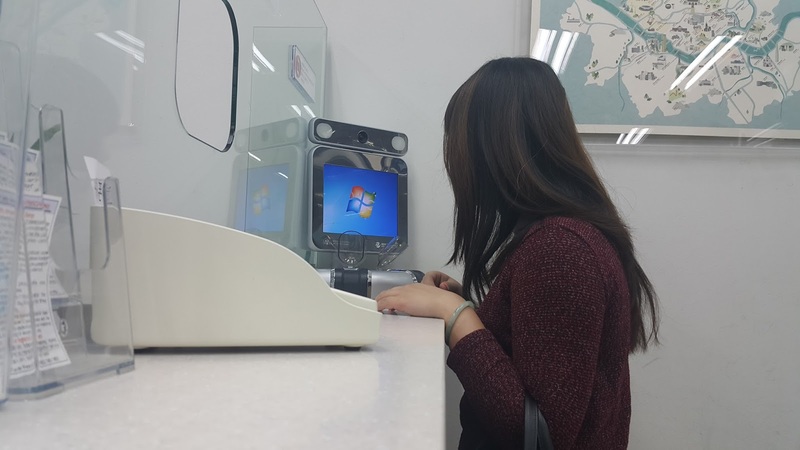 It's where they just scan their passports, scan their finger prints, scan their photos and just enter, without the hassle of going through an immigration officer. 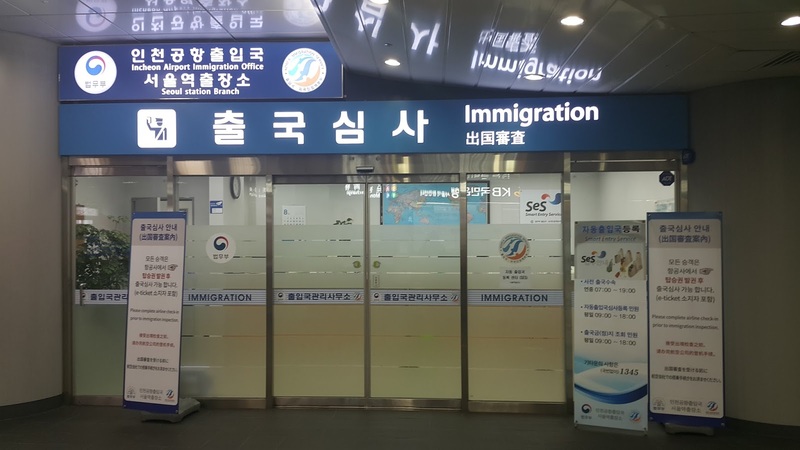 I'm sure you've also seen them walk through so quickly and wondered why you had to suffer standing in line for hours even when you have a valid visa to stay within Korea and you just came back from a short holiday or a trip back home. Now I have great news for you. 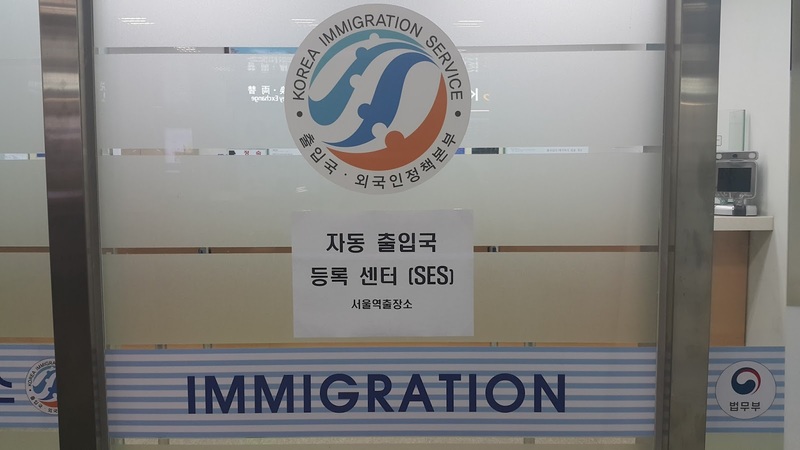 As of July 2016, this service has actually been activated for foreigners who have a valid visa in Korea as well. All you need to do is to go to these places and register for it. This is the main website for it and you can check if you are really eligible for it: SES Website. 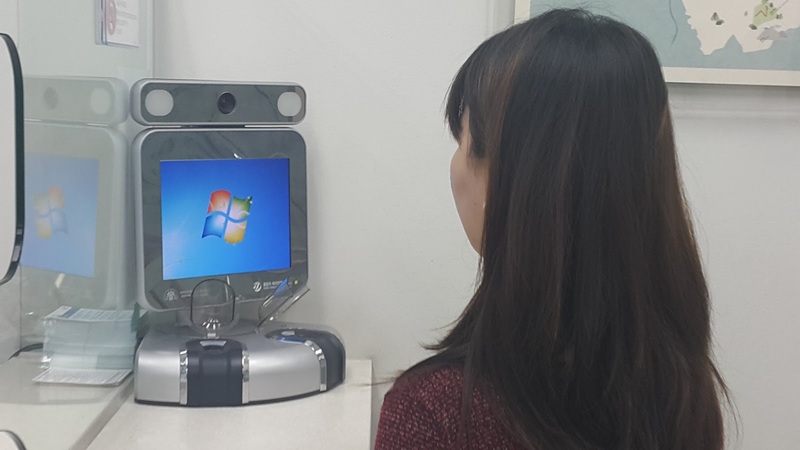 If you want to see the list of places you can go to register for this, you can click here for all the addresses, operating hours, contact numbers and locations. So if you can see, it's not just in Seoul where you can register for this service. 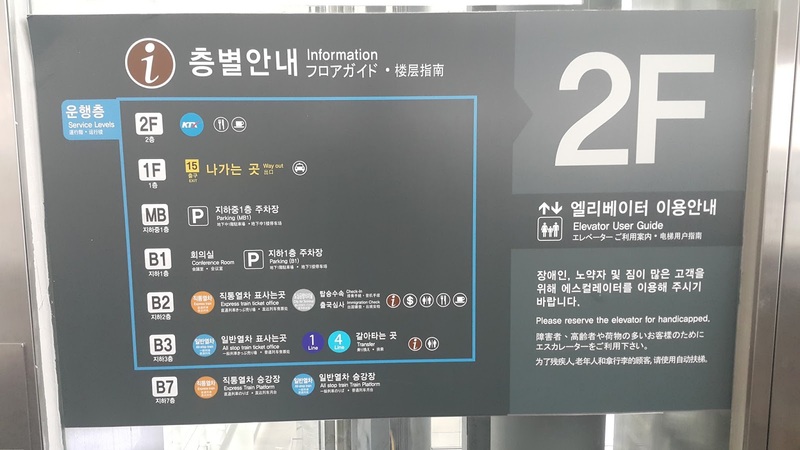 Anyway, I did mine in Seoul Station so if you're planning to go there you can continue reading and looking through my photos for more information of the step by step method to get it done. I initially thought it was a long process that might take over 30 minutes excluding waiting time since that's usually the case for most Korean processes, but this took me less than 10 minutes, scratch that, less than 5 minutes even. 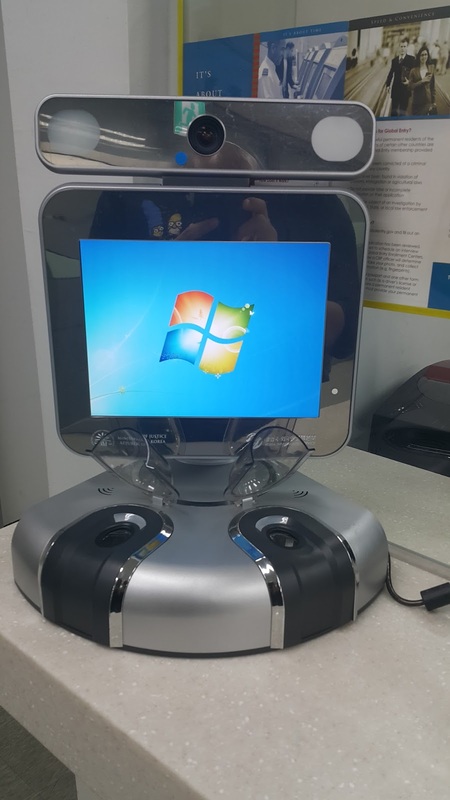 It was extremely fast and you can even do it before you fly off should you not have time to get it done elsewhere as this can be done at the airport too. Another thing to note is that this only lasts as long as your VISA. So if you're here on exchange or your visa does not last for long, or maybe you're not even going to travel out of the country during the duration of your visa, then it's pretty useless to get this done since you wouldn't be using it. I think that this information I gave might be a little inaccurate. Apparently, after having some friends do it and re-checking mine, it seems that mine lasts all the way till the point where my passport expires, and not till when the visa expires. But at the end of the day I could be wrong again so it's better to check whether you're eligible by going down yourself and getting it done ( if you want to). 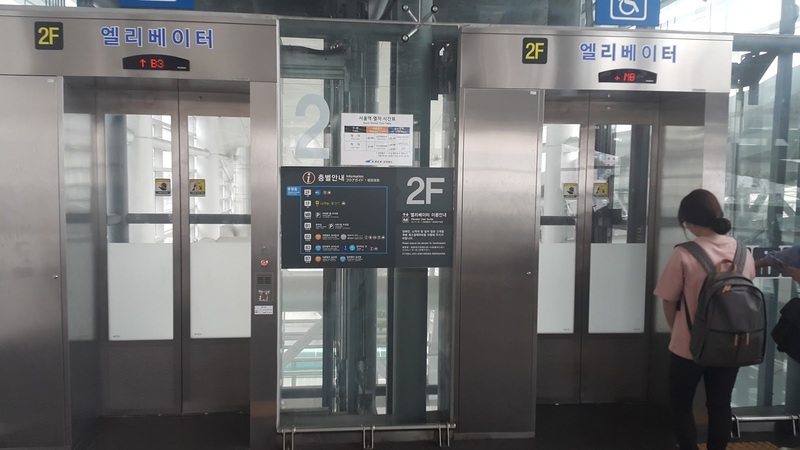 Anyway, if you're from Seoul Station, head to the way towards the Airport Line and take the elevator down to Basement 2. Things to bring before you go: Alien Registration Card, Passport. Once you're there head over to the Immigration office. 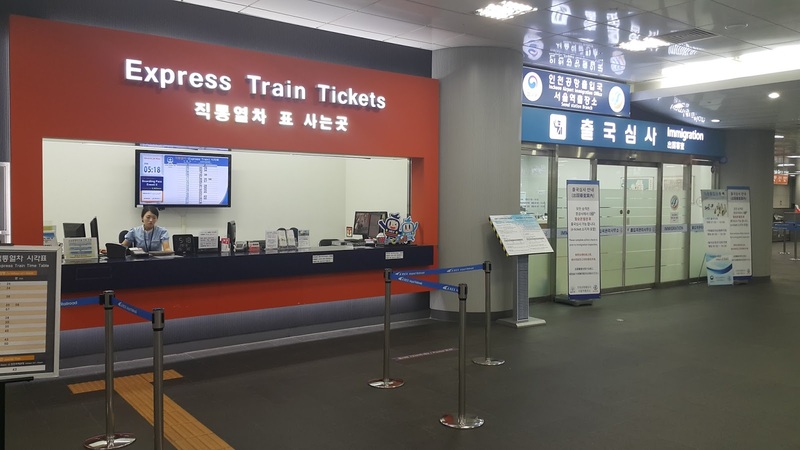 It's right next to the Express Train Ticket counter and opposite the KB Bank Money Changer. Once you're there you should see notices about SES and that this is a place where you can register for it. Just enter and a friendly staff should attend to you. 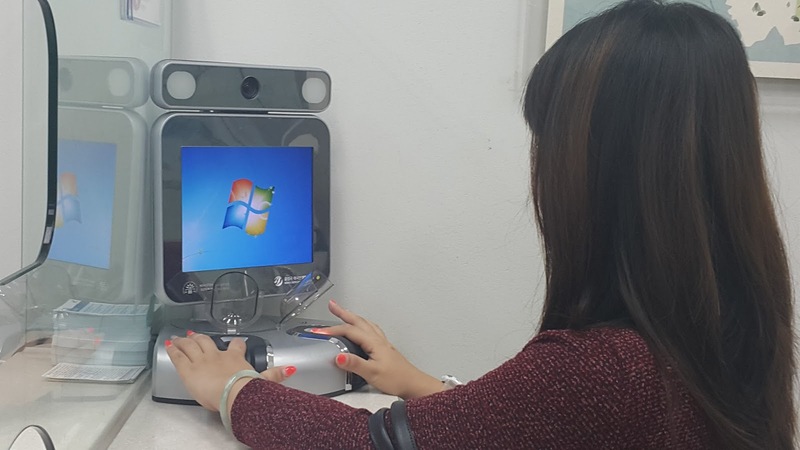 All you need to do is hand them your passport and alien registration card, and then wait for her to instruct you to place your two index fingers on the machine below. Thereafter, you have to look in the camera and have your photo taken. The person will then instruct you to do the same thing again 1 minute after. A stamp on your passport to signify that you are now a certified user of the Smart Entry Service! SAY GOODBYE TO LONG LINES AND WAITING TO ENTER A COUNTRY THAT IS SUPPOSED TO BE OUR HOME FOR A CERTAIN AMOUNT OF YEARS. You're very welcome! Sorry for the late reply. I'm glad it helped you! Hi Jonathan, just checking can Singaporeans without student visa apply for this? Tourists? If all countries will have a information sharing like this, there will be no problem or issues regarding migration system.